Lovely mature subdivision full of Luxury homes all situated on large lots, so hard to come by in such a convenient Rogers location. Pinnacle Promenade Mall, Wal-Mart Amp, I-49, Bellview Elementary are with-in minutes to this subdivision. 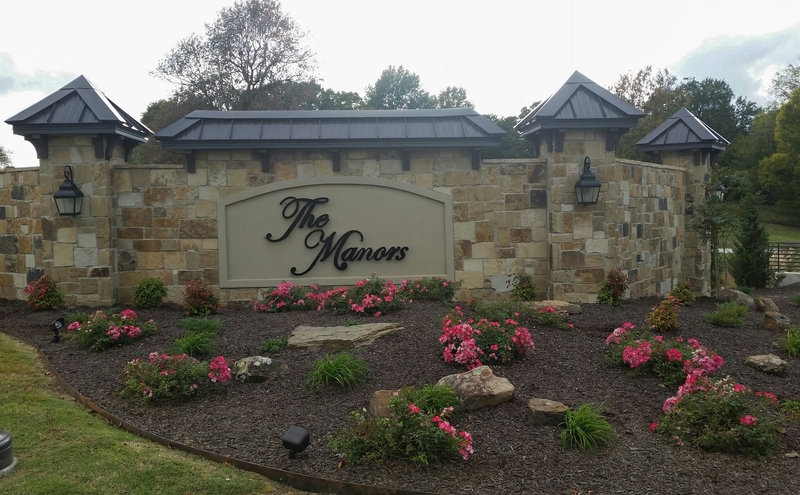 Not to mention, the Razorback Greenway Trails serve as a backdrop to these gorgeous homes!